Whatever your gifts or interests, you can put them into action at the WHY Church! You can invest in our kids through children or student ministry, provide worship music or hospitality, serve breakfast, read Scripture, set up our worship space, and everything in between! 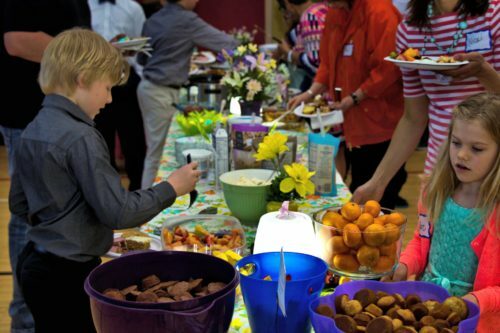 Sunday mornings at the WHY Church are especially full of activity and conversation. 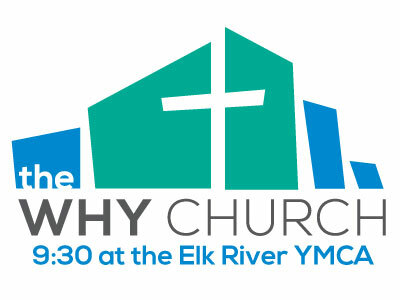 You can be part of the action by joining in and serving at the WHY Church! Setting up and cleaning up – chairs, tables, sound system, etc. Beginner’s Bible reading – especially fun to have the kids read! And if you have another idea of how you could serve at the WHY Church that’s not listed, we’d love to hear about it! Error: Error validating access token: Session has expired on Saturday, 02-Mar-19 17:19:36 PST. The current time is Friday, 19-Apr-19 16:07:11 PDT.